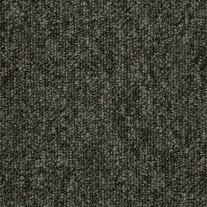 Atlas Grey carpet tiles are a modern colour for busy office environments, providing a contemporary feel to any space. 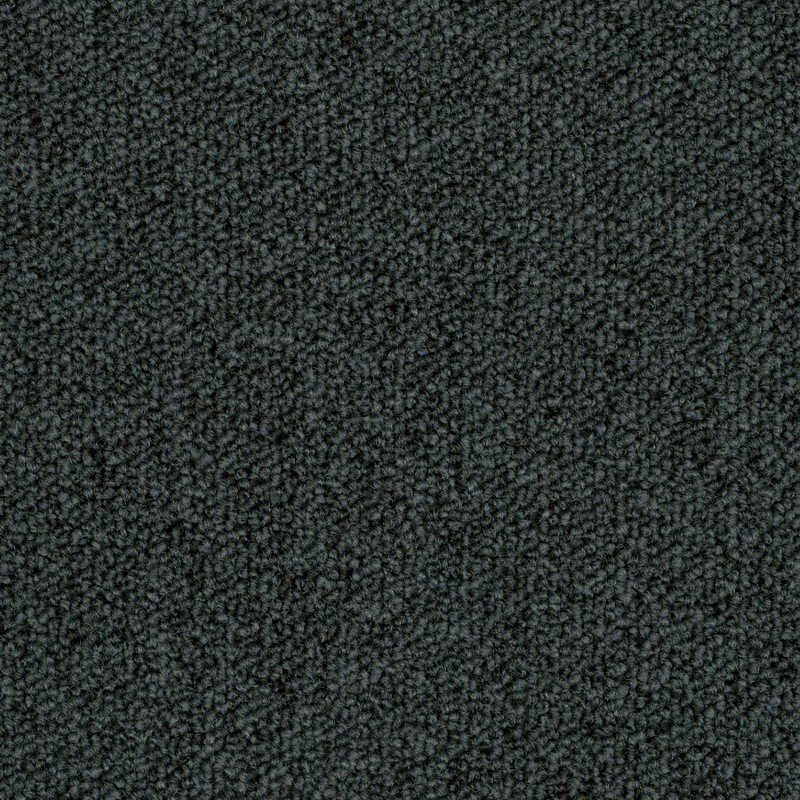 This luxury dark grey carpet tile is ideal for use in heavy wearing, high soil areas, in particular school corridors or classrooms. 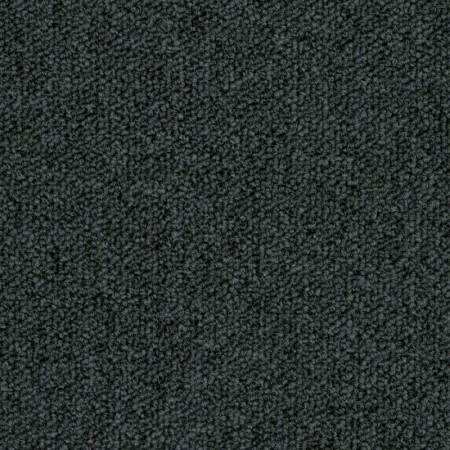 This quality UK manufactured carpet tile is also perfect for use in garages, showrooms, gyms and exhibition halls. The top cloth is woven from 100% nylon fibre and are heavy contract, anti-static and castor rated for wheeled chairs. These carpet tiles can be either loose laid or stuck down with double-sided carpet tape. 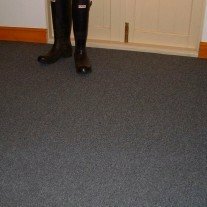 For larger areas we recommend using carpet tile tackifier. This is a special liquid form (pressure sensitive) adhesive which offers a labour saving alternative to the tape. Both products can be purchased on our site.